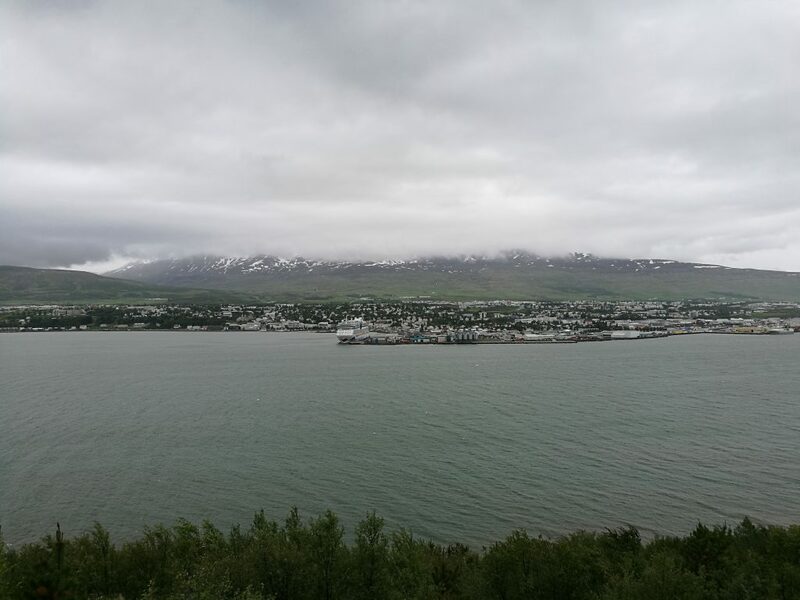 Akureyri is a town in the centre north of Iceland. It is the fifth largest municipality of Iceland and it is often referred as the Capital of northern Iceland. The area was settled in 9th century by Helgi Eyvindarson. This town is located on the west side of Eyjafjordur fjord and it is sorrounded by mountains. In late 2018 a road tunnel named Vadlaheidargong was opened, allowing travelers heading east to avoid Vikurskard pass and reduce sensibly the driving times.